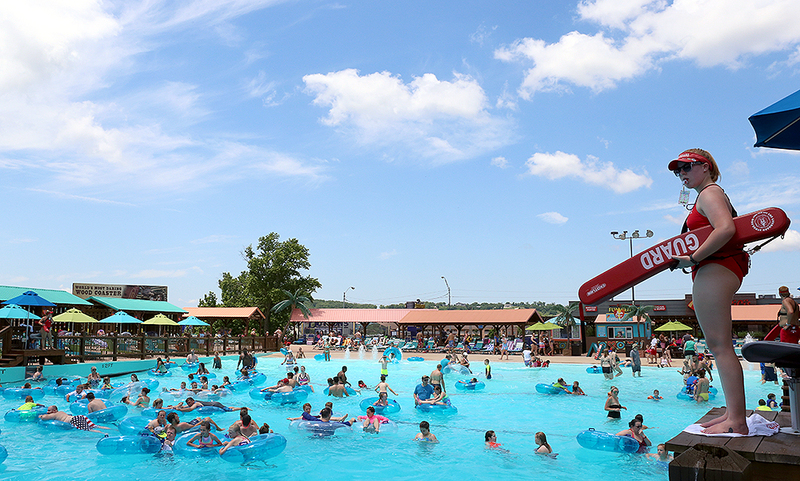 Summer adventure is well under way at Silver Dollar City, White Water and the Showboat Branson Belle. 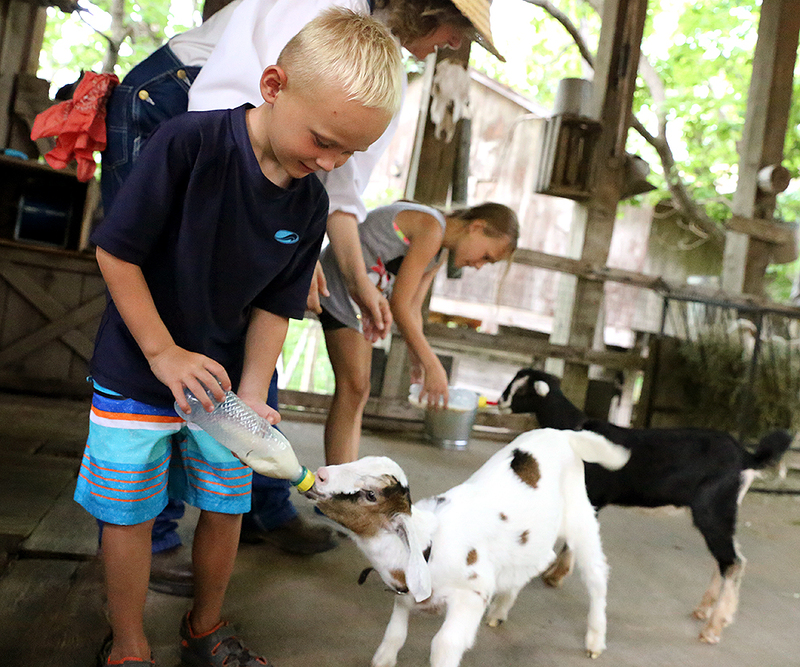 Check out just a sampling of the fun that's been going on this week. 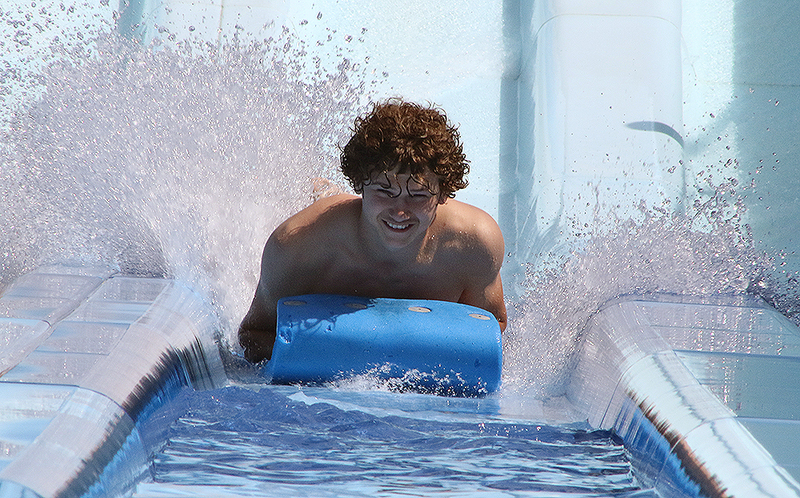 At White Water, a guest braves the 75-foot tall Kalani Towers Drop Slides, which tower over the park. 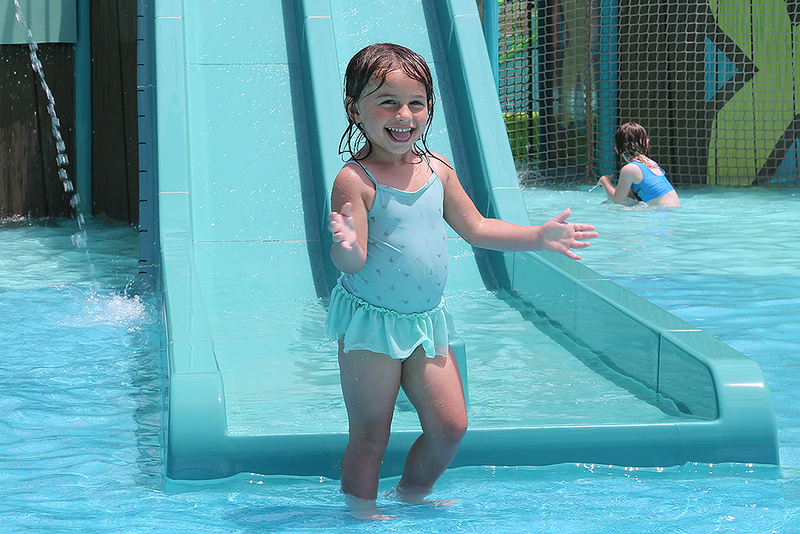 ‍A young guest celebrates a successful trip down the waterslide in Coconut Cove. 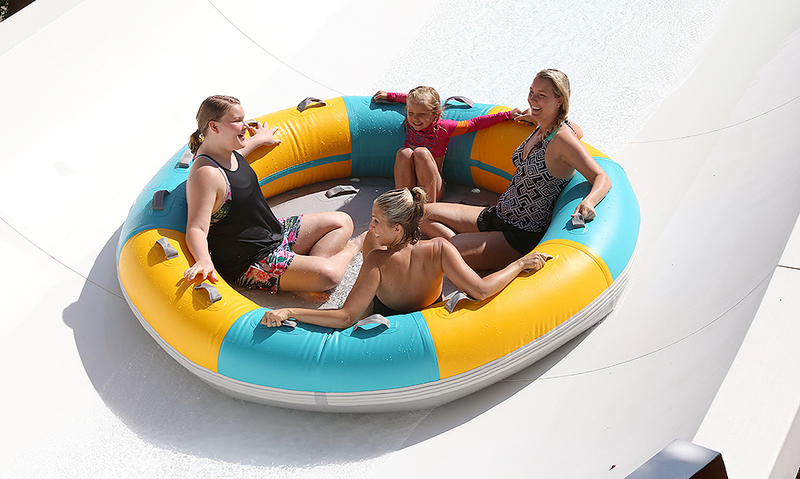 ‍Guests slide down Ohana Falls. 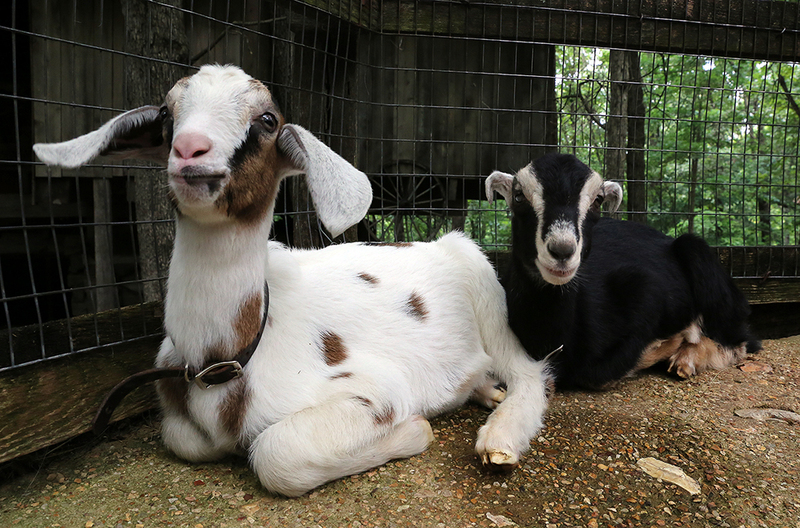 ‍You can meet six-week-old Captain (left) and Pepper in the Homestead Animal Barnyard, and kids can bottle-feed them at select times throughout the day. Swing by for more details! 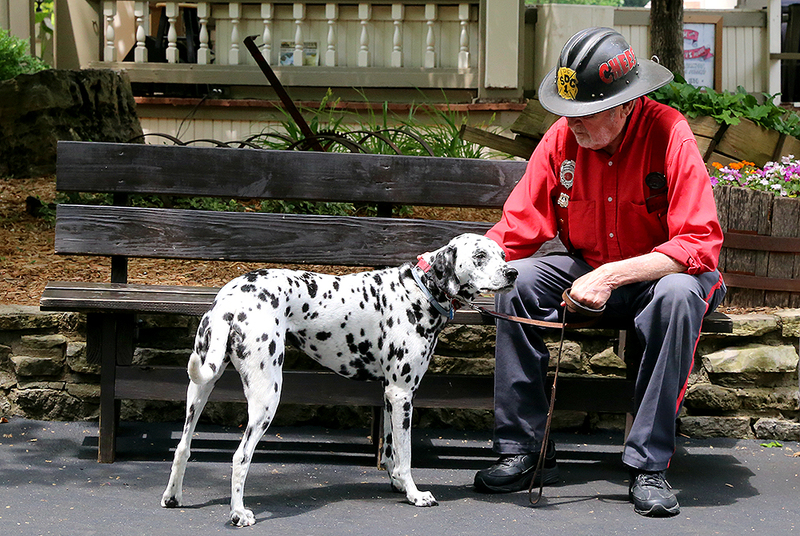 ‍The Fire-In-The-Hole fire chief and his trusty dalmatian take a break outside the ride. 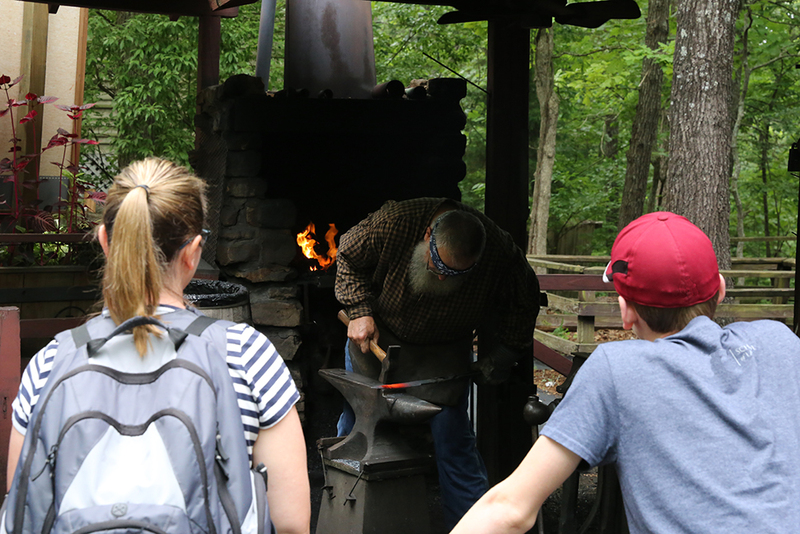 ‍Guests watch Master Craftsman Dennis Smith demonstrate knifemaking at Mountain Outfitters. 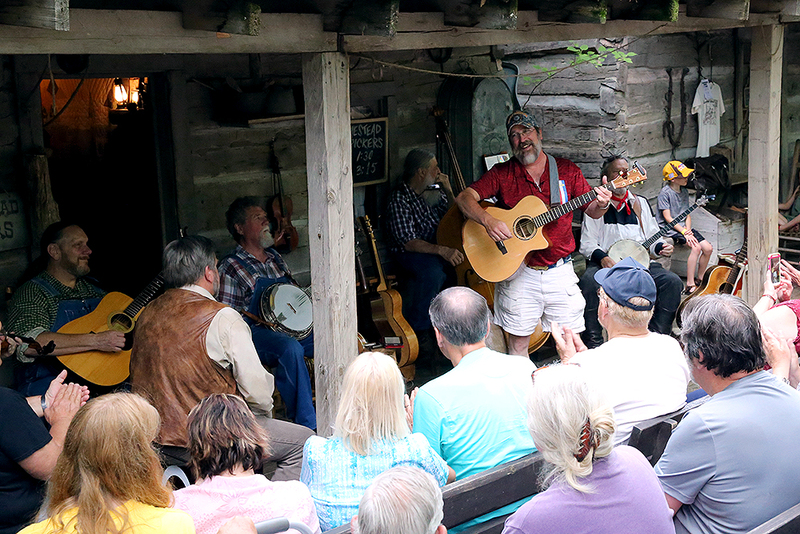 ‍A veteran grabs his guitar and performs with the Homestead Pickers at McHaffie's Homestead. 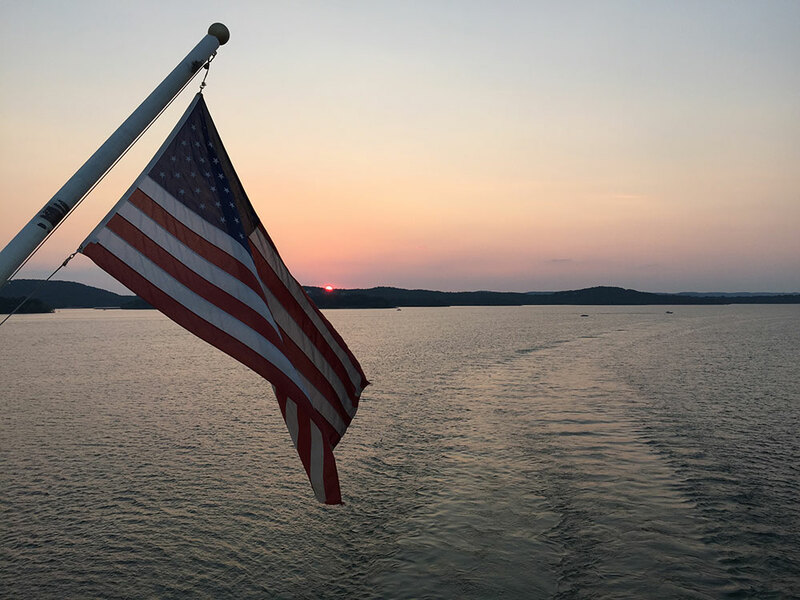 The stern of the Showboat Branson Belle is the perfect spot to witness a beautiful Ozarks sunset. 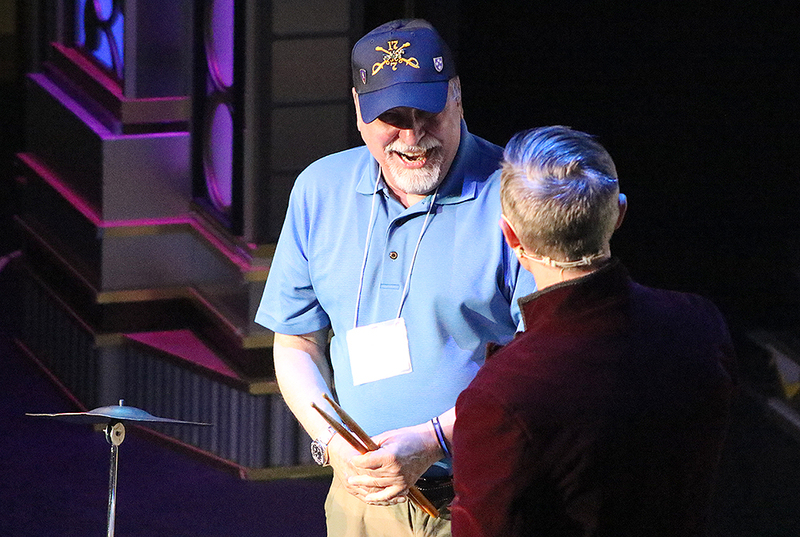 An audience member shares a laugh with emcee/comedian Christopher James after he was pulled on stage during a show aboard the Showboat. 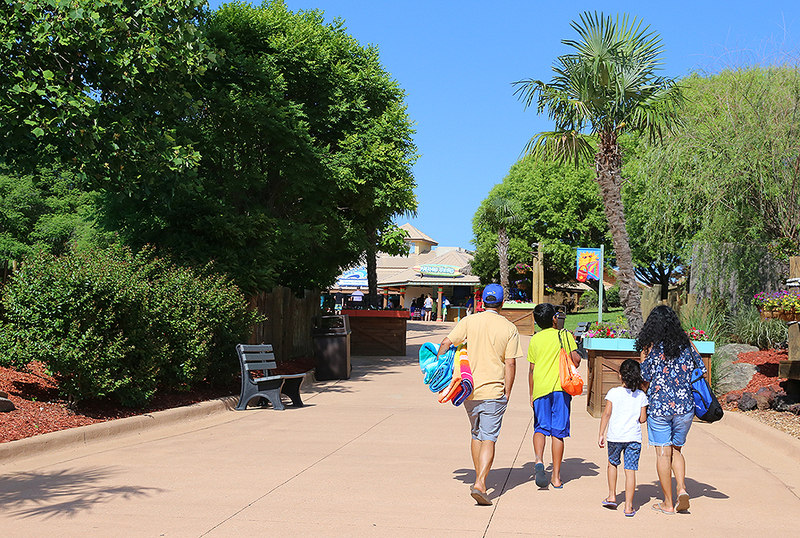 Plan your visit to Silver Dollar City, White Water and the Showboat Branson Belle today!